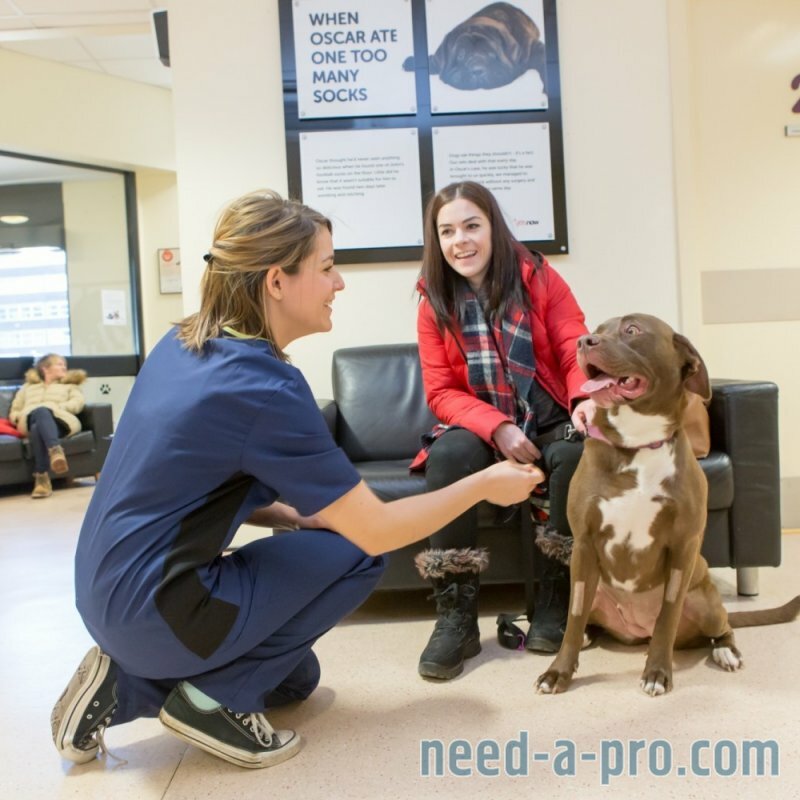 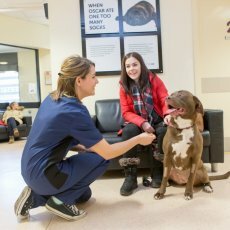 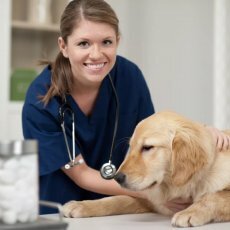 Our vet nurses will often admit pets for investigations or surgery. 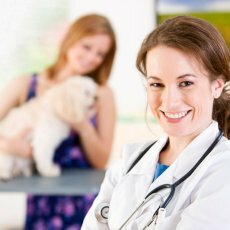 During this appointment, they will walk you through the procedure and deal with any questions or concerns you might have. 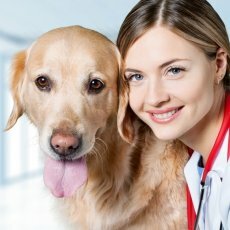 They will hospitalise your pet and ensure they are as calm and comfortable as possible. 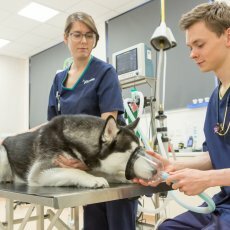 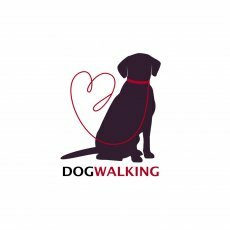 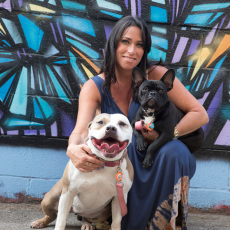 They will then help the vet with anything from placing IV catheters, taking blood samples to assisting with radiography and ultrasoundexaminations. 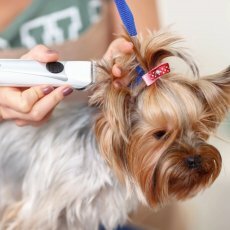 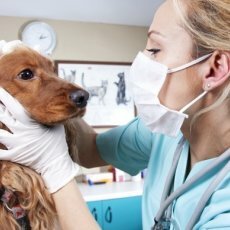 If surgery is required, nurses will ensure your pet's skin is clipped and cleaned appropriately. 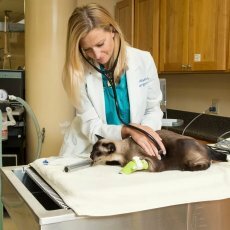 They will monitor anaesthetics providing information to the vet as well as assisting with surgery when required.